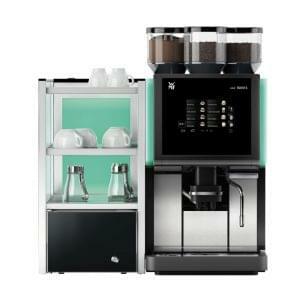 La Spaziale’s S2 EK 2 Group is a high end commercial coffee machine capable of delivering vast amounts of coffee in a very short period of time, so it is ideal for coffee shops, cafes and restaurants looking to serve customers their coffee fast. 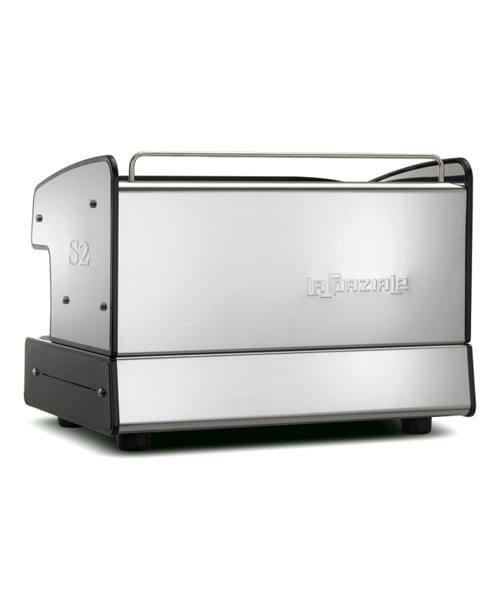 Thanks to La Spaziale’s STEAM heat exchange system, the S2 retains temperature no matter how hard it is pushed. 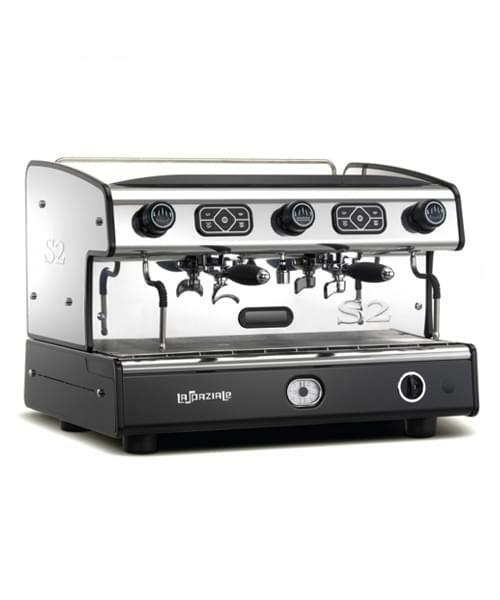 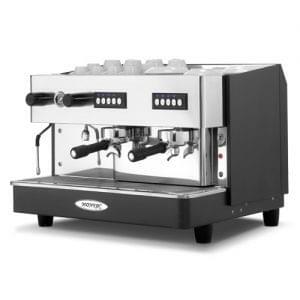 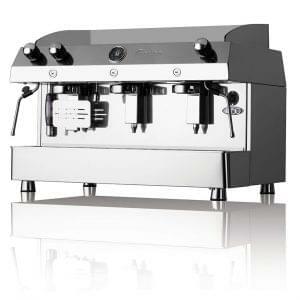 La Spaziale S2 EK 1 Group Espresso Coffee Machine. 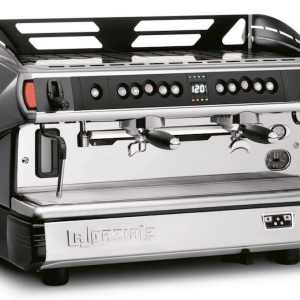 La Spaziale coffee machines boast easy temperature adjustments so that you can adjust the temperature of your machine without the requirement of an engineer call out.